I have been specialising in rebuilding Norton pushrod engines for over 40 years. I have all the equipement and special tools to carry out full rebuilds on all the singles plus the Dominator and Commando twins. As you can see by going through the pages of my web-site I specialise in tuning singles. From a very fast road engine to a full clubman race engine, I can build an engine to suit your requirements. 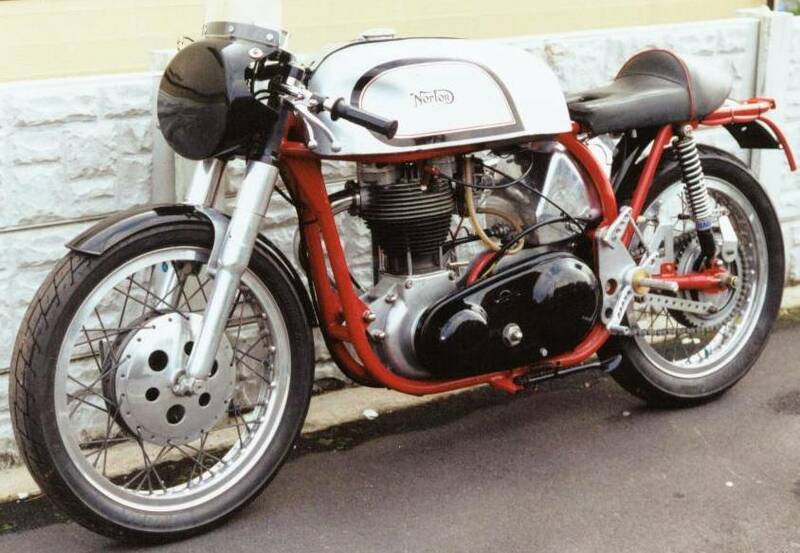 At Pushrod Performance I offer engineering solutions for all makes of classic motorcycles. 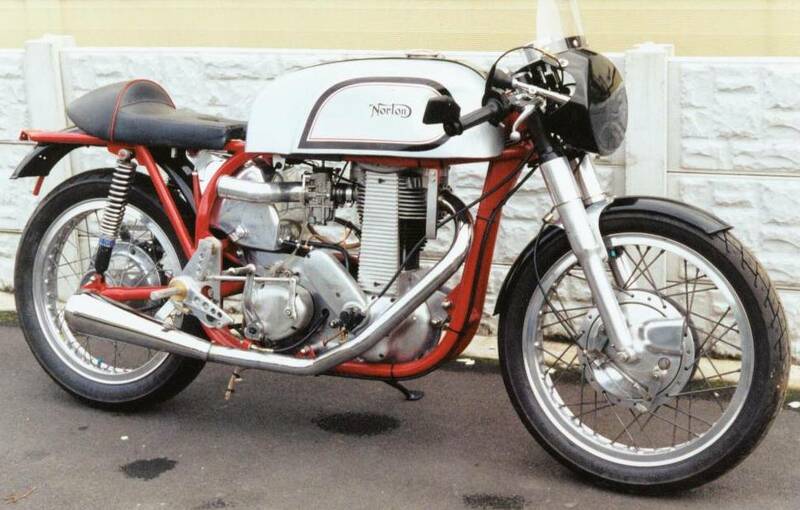 I specialize in rebuilding standard and tuned ES2 / MOD 50 Norton engines plus the Dominator and Commando twins. 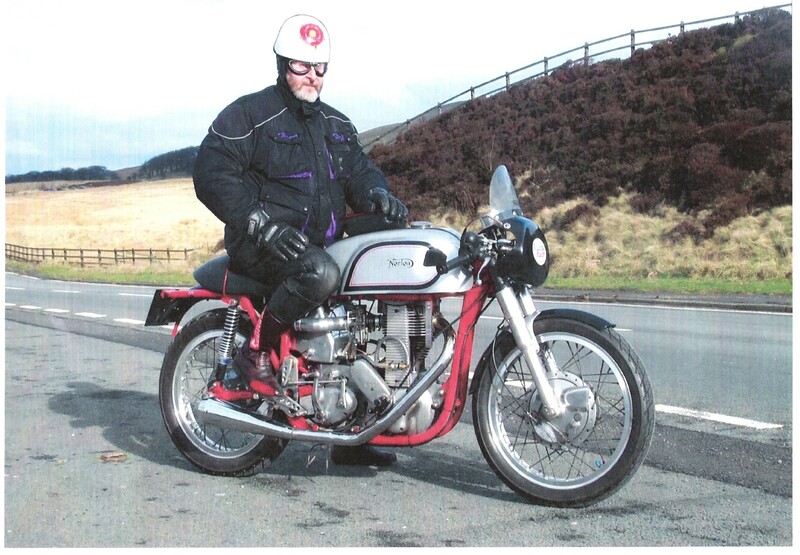 I can provide help for all classic motorcycle enthusiasts. From frame and fork repairs to full engine rebuilds on all makes of machines from single-cylinder to multi-cylinder engines. In house machine shop facilities include Turning, Milling, re-boring and a re-sleeving service. I specialise in Aluminium T.I.G. welding to aerospace standards for the repair of cracked or damaged engine/gearbox cases. The Poor Mans Manx project was started during October 1998 when I aquired the frame. It was completed and on the road an Friday 18th January 2002. The machine has been used as a test bed for all the parts that I supply. The Self Generating Ignition Unit mounted on the crankshaft has been faultless from day one.To view the unit look on my ignition page.